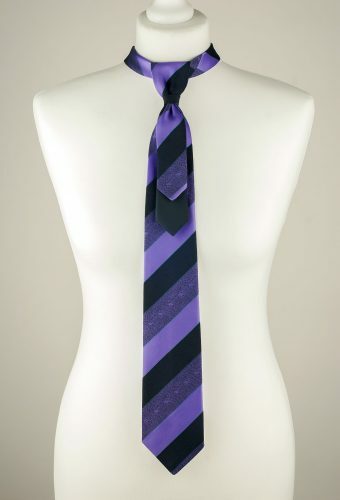 View cart “Striped Purple and Black Colour Necktie” has been added to your cart. 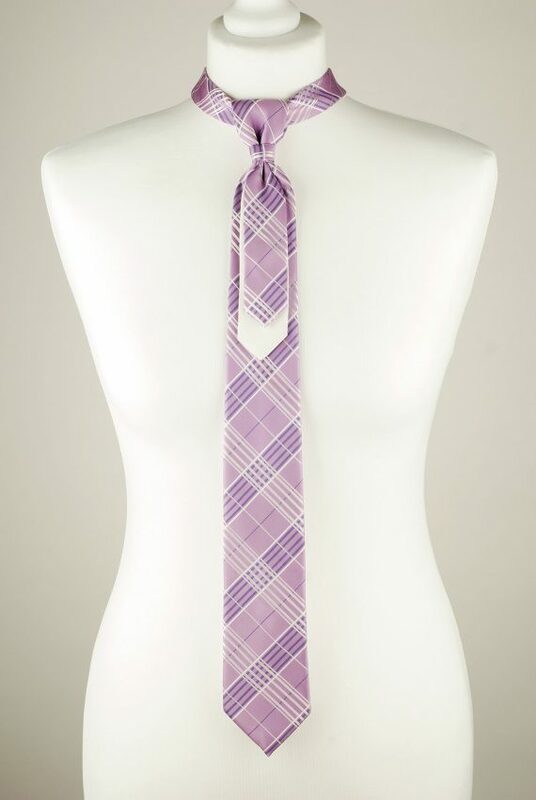 Light Purple Necktie Handmade from Two Vintage Ties. It’s Pre-Tied and has a Hook and a Slider Closure at the Back. 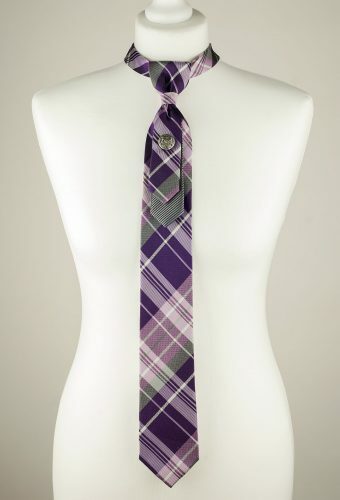 For a Stylish Gentleman Who Dares to Be Different!